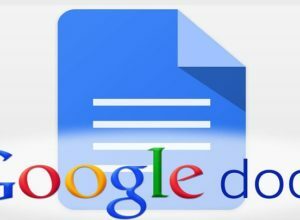 Open Google Docs in Browser. Create a �new doc� or �open� an existing to edit it. 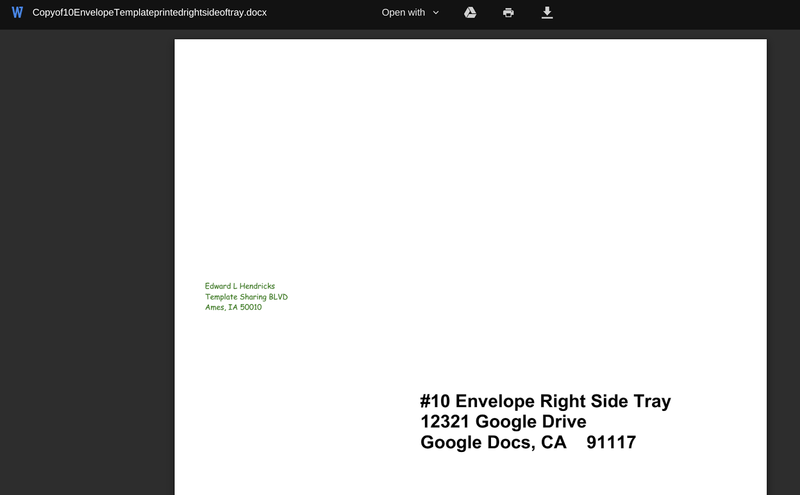 Find �ruler� at the top of the document. To Change Right Side Margin: Click and Drag the �triangle shape icon� to the left side.